Yikes! After so much progress has been made, this bill is extremely troublesome and would do a great disservice to those of us working to make our cities a better place for pedestrians and bicyclists. You can learn more and make a difference by reading the information and contacting your representative automatically via the League of American Cyclists website. 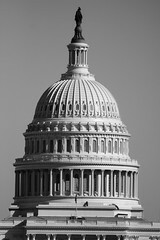 Please tell your friends and don’t delay – let your elected officials know how much you value safe streets. Hey Provo Cyclists, Is That Air You’re Breathing Really Safe? As winter (sort of) gets underway, this is just a reminder about how important it is for valley cyclists to keep track of air quality. Provo usually has pretty decent air. But, because of the inversion in the valley, on some days we have the worst air in the nation. On these days, residents are encouraged to avoid using their cars and further contributing to the problem. However, it is also unsafe to do laborious physical exercise outdoors. (I’m not exaggerating here. Schools keep kids inside. And, if you go for a wild bike ride, your lungs will be seriously displeased). To check the Provo air quality forecast, you can always take a look at airquality.utah.gov. The bad news is that you can’t ride on bad air quality days. The good news is that by riding a bike instead of driving on good air quality days, you can help eliminate the pollution problem in the valley and make the air cleaner for all of us to breathe. Thanks for riding! “Like many people, Peck spends most of her days in an office, in her case working on the front lines of Utah’s legal system. But when the court parking lot fills up on busy days, Peck never has trouble finding a place to park. When the inversion smothers the valley in exhaust, Peck knows she’s not contributing to the problem. And, she said with a chuckle, riding a bike is a little bit of forced exercise every day. 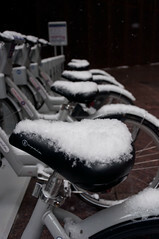 Many local cyclists aren’t afraid to ride through a bit of rain or snow. But, this winter has been so spring-like that the bike lanes are filled daily with happy-go-lucky riders enjoying the sun. A big thanks to Jennifer Peck and committee chairman Zac Whitmore for making January cycling more tempting to Provo riders. 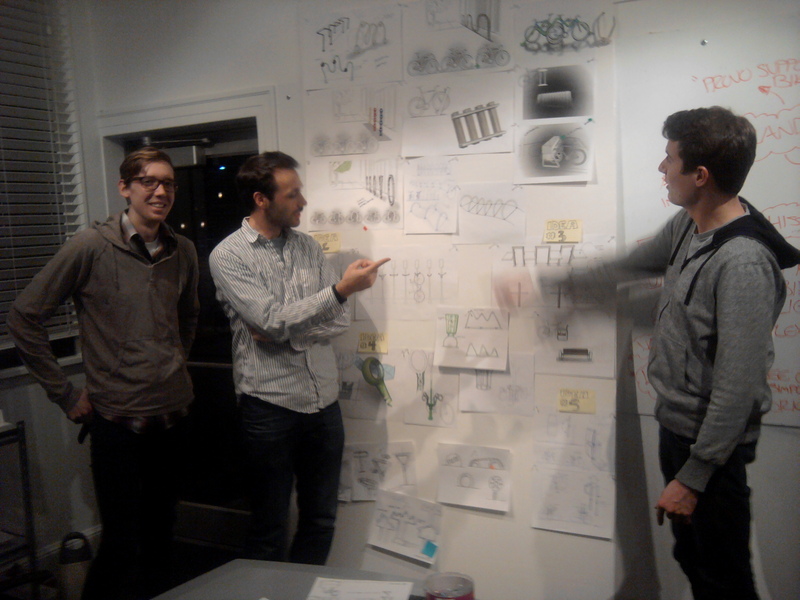 Last month several bike committee members met with local design firm Rocketship to put our heads together and brainstorm ideas for the new downtown Provo bike racks. Rocketship has very generously offered their time and talents to design unique bike racks for Provo, unlike those awkward tire-crushing monstrosities that you see cyclists struggling with every now and then. During the meeting, we discussed the need for racks that allow cyclists to lock up to their bikes in several places, racks that were accessible without cluttering the sidewalks, and racks that had unique design elements. 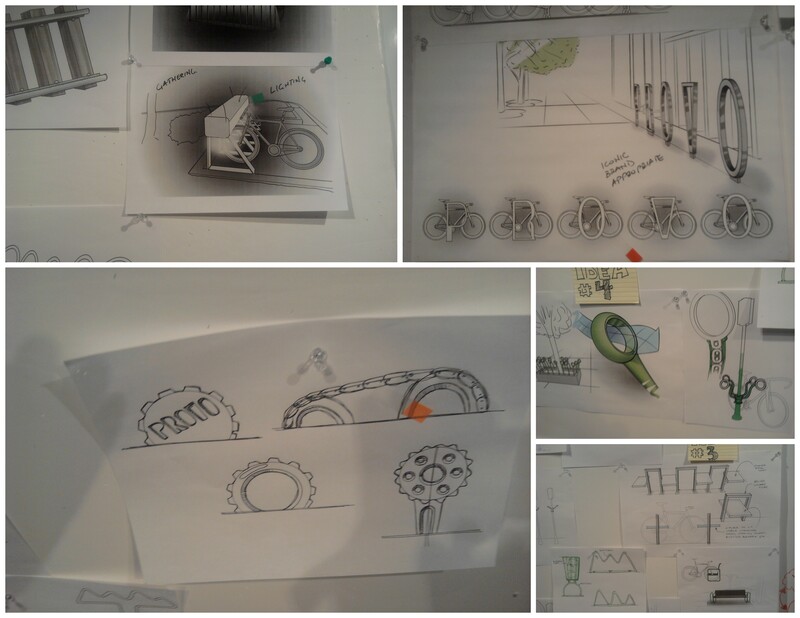 Some possibilities also included: racks with seat covers, racks that created a lit meeting space for cyclists, and racks that could be added onto existing elements in the downtown (like added onto a bench, for example). Do you have a favorite? Send us a note at bikeprovo@gmail(dot)com. Or, comment below.